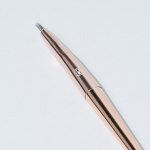 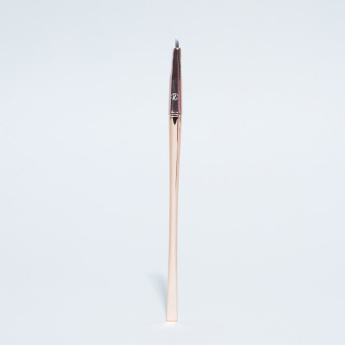 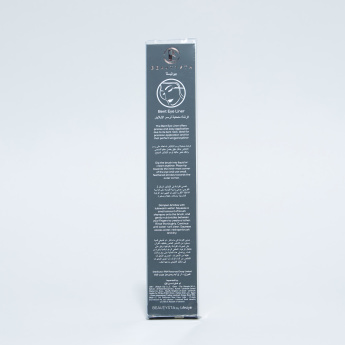 The Bent Eye Liner Brush offers a precise and easy application due to its bent neck. 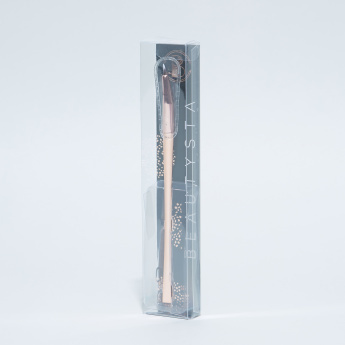 This brush is ideal for precision application and to create that perfect winged look. 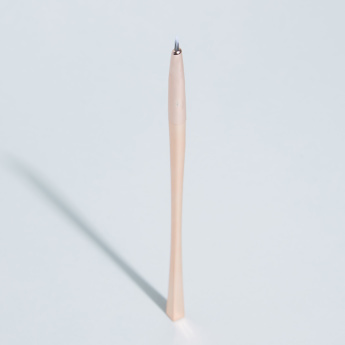 This differently shaped brush is ideal for all skin types. 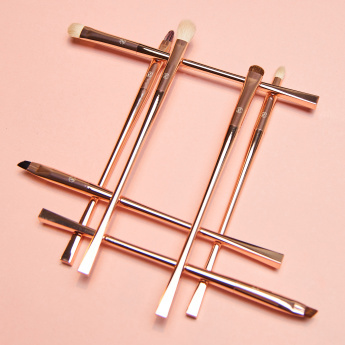 Dip the brush into liquid or cream eyeliner.